Talcha Airport is located at an altitude of 2,735 meters above the sea level in Rara National Park in the Mugu district. Even though it was constructed in 2032 BS, it was blacktopped last year, only. Since the runway is comparatively narrower and shorter in distance, it is considered one of the precarious airports in Nepal for landing and takeoff. 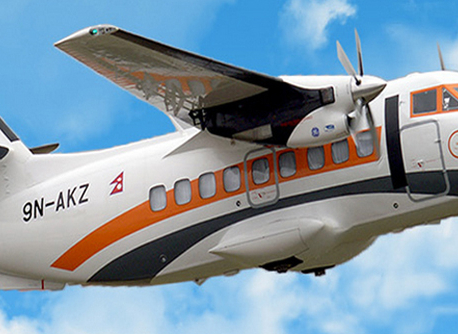 The flight route is Kathmandu-Nepalgunj-Talcha Airport (Mugu). Nagarik correspondence Tek Narayan Bhattarai has prepared footage about this airport including comments from pilots and passengers.